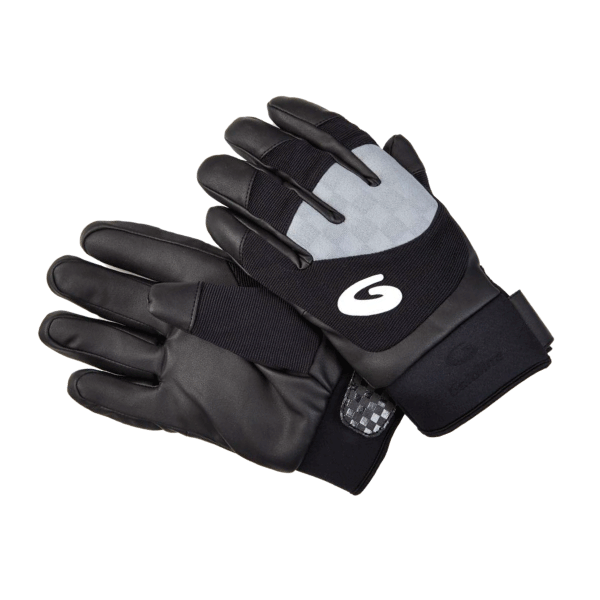 Goldline Thermocurl Gloves provide great warmth and grip when used. 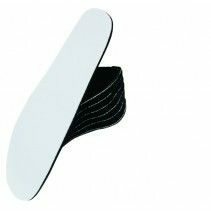 The Goldline Thermocurl gloves are designed to give the performer the best warmth and the best performance possible when using them. 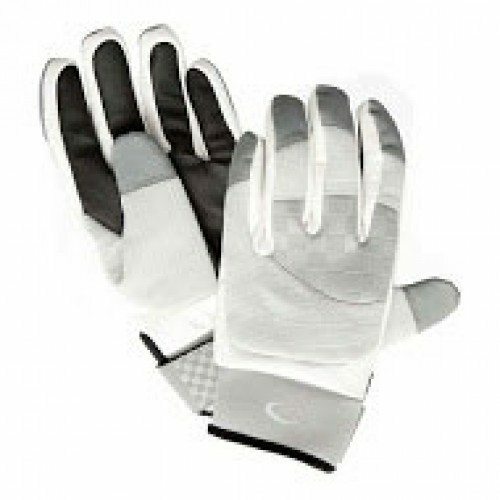 The usage of HIPORA will guarantee the gloves are breathable but will retain heat in the Gloves. 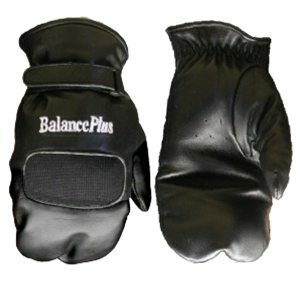 The gloves are designed to keep heat inside the gloves but keep away moisture and the cold. 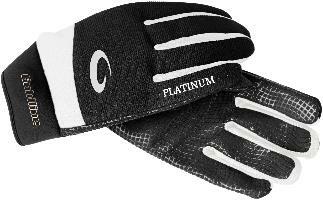 The gloves provide good grip when sweeping for optimum performance.